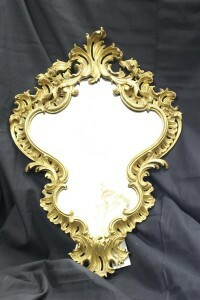 19th century Louis XV style gilded mirror.19th century Louis XV style gilded mirror. 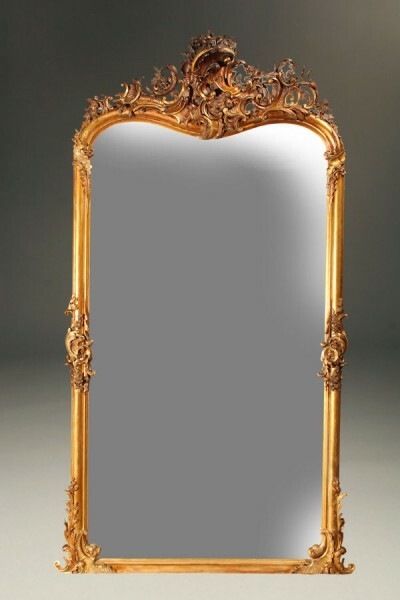 19th century Louis XV style gilded mirror. 19th century Louis XV style gilded mirror, circa 1870. 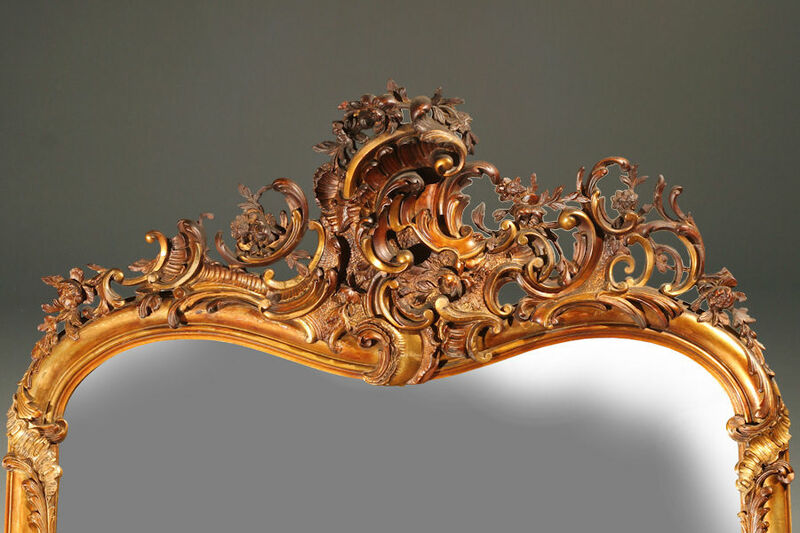 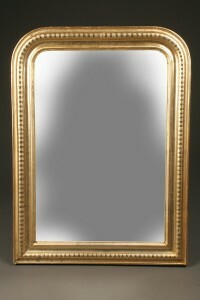 Louis XV style gilded mirror, circa 1870. 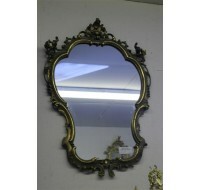 19th century French Louis Philippe period gilded mirror. 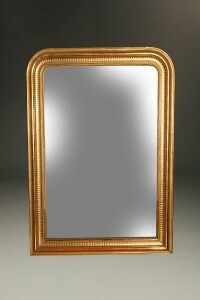 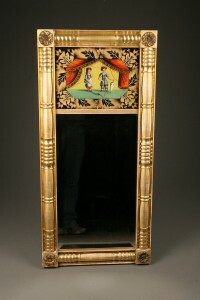 19th century American Federal style gilded wood mirror. 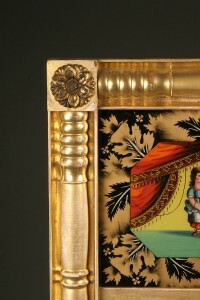 Period Louis Philippe French mirror with silver gilt.